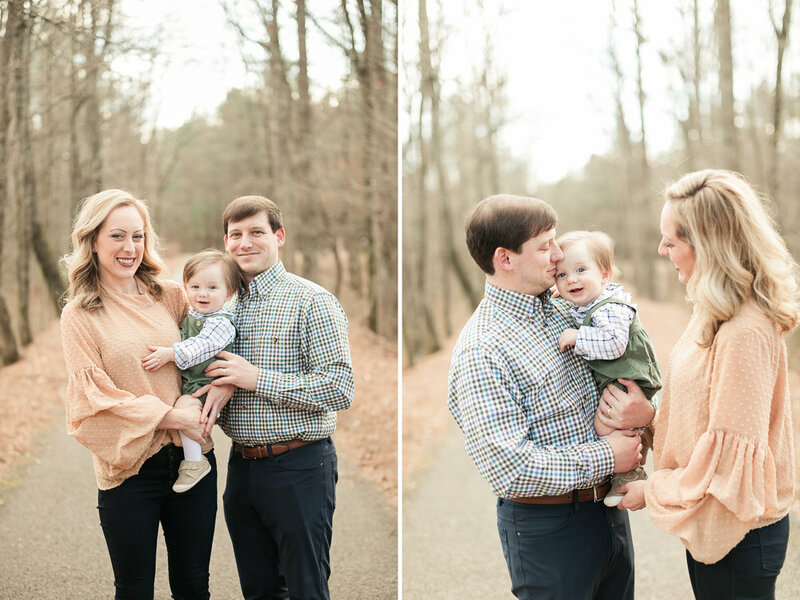 This little heartbreaker has been smiling since his newborn session! 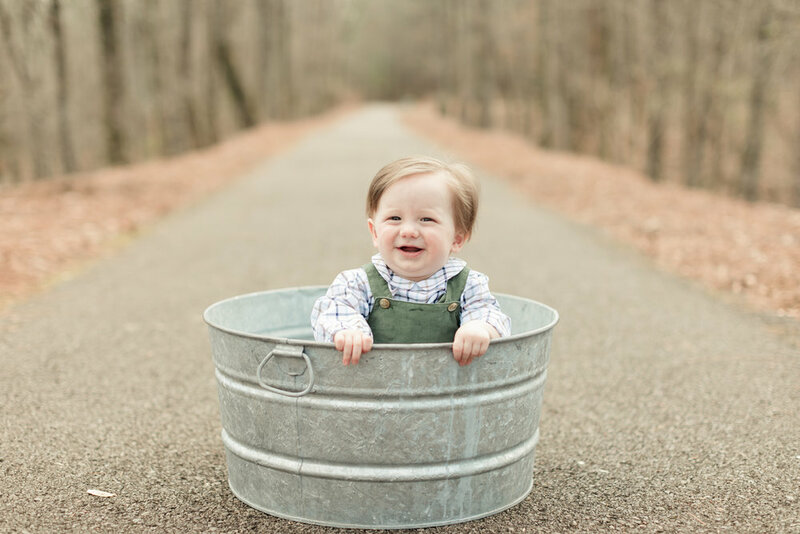 I love his cute personality and the washtub made for a cute prop! 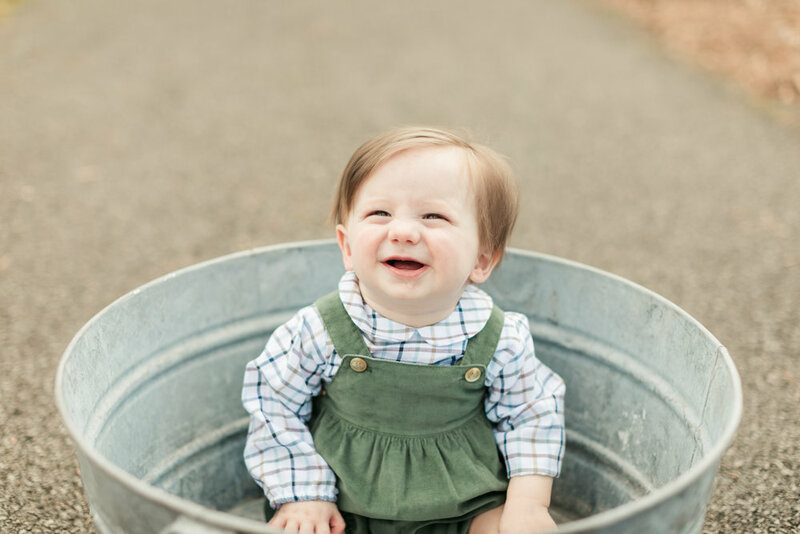 Happy 9 months to Thomas!